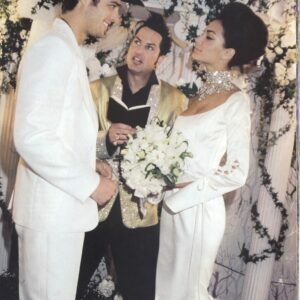 Tell them all when you arrive home from Las Vegas that you Did it with the KING. 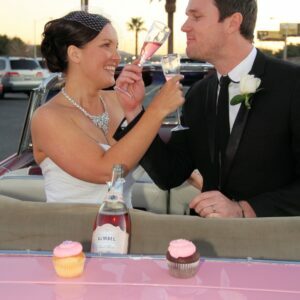 Our Wedding theme shirts and GAME OVER shirts are perfect and comfortable in 100 percent cotton. 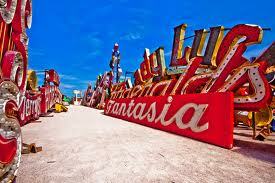 The Neon Museum collection boast over 150 donated and rescued signs. 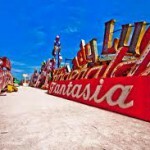 The core of this collection is contained in the Neon Museum Boneyard, a rambling park approximately two acres in size. Signs featured date from the late 1930’s thru the early 90’s and represents motels local businesses, and celebrate casino resorts from throghout the Las Vegas Valley. This photogenic collection offers a glimpse into the storied past of Las Vegas and its most memorable art form. 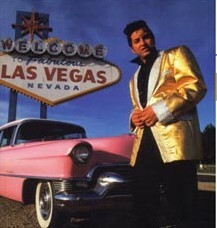 Elvis will pick you up in the 1955 Pink Cadillac convertable at your desired location and return you after your unforgettable (1) one hour Neon Boneyard Tour is concluded. 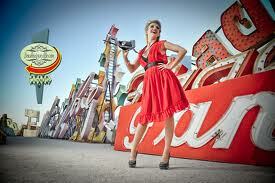 * Specialty permit for Neon Boneyard one Hour Private Photo Shoot for Bride and Groom is $400. This permit fee is prepaid by us and included in your photo tour package. The museum is open from 8am till 1 hour before sunset. 2 weeks prior notice is required for any Neon Boneyard tour. Only 6 (six) people in a group allowed including the professional photographer.